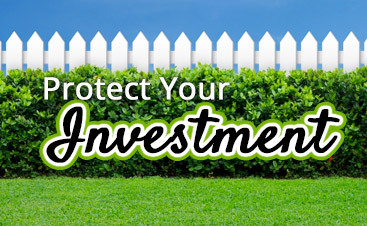 Regardless of where you live, a green lawn is the gateway to a beautiful yard, and that means residential lawn maintenance is important for every homeowner. 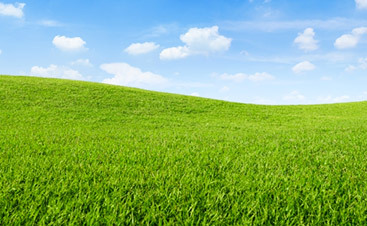 Meanwhile, commercial lawn care is imperative to every business in order to attract customers. Keeping your lawn pristine and green will help you make a good impression on any guests and visitors you have. Keeping your lawn in top form is important, and the folks at WeedPro Lawn Care are here to help! 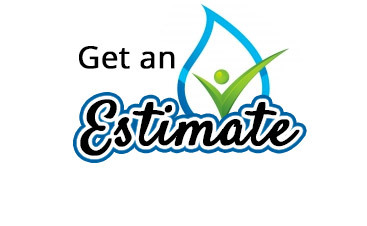 That’s why we offer the best in grass cutting service, organic weed control, sprinkler repair, overseeding, and so much more…anything that will ensure you have the nicest-looking lawn possible. 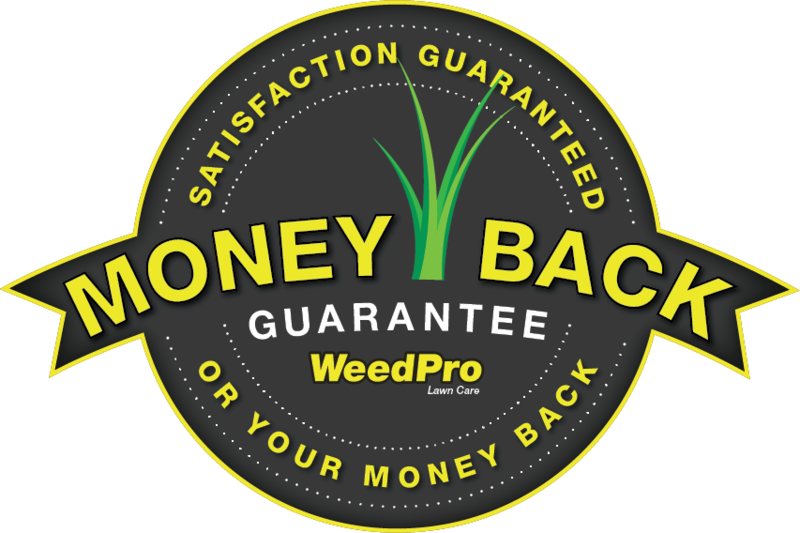 At WeedPro, our trained professionals at any location offer both traditional and organic lawn care programs, which make us an ideal choice, whatever your preference. With a combination of liquid and granulated organic fertilizers, we can eliminate the weeds in your yard resulting in a beautiful, healthy lawn. The experts at WeedPro Lawn Care are also well-equipped to discuss your lawn care plan; we know how to cater to the needs of your particular lawn in the Atlanta climate. Our office hours run from 8:30 am to 5:00 pm and service hours range from 6:00 am to dark, depending on the season. Contact WeedPro today for more information on our lawn care systems!